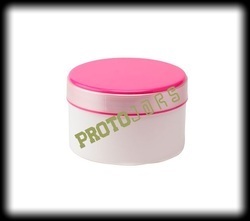 We offer Extremely popular SE 65 ml Trendy Cream Jars for packing various luxury cosmetic products. These jars have excellent gloss display appeal for the exclusive branding of inner product content. We have introduced the most trendy SE 350 White Cream Jar with Tr Brown Cap Matt Jar range for Premium Creams, Gels, Face packs, Scrubs, etc. Matt Cap Glossy Jar Mix Match effect is the most popular trend nowadays. 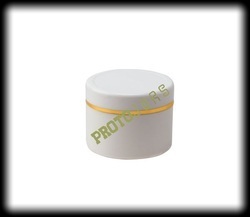 Looking for Plastic Cream Jars for Cosmetic Industry ?